Ep. 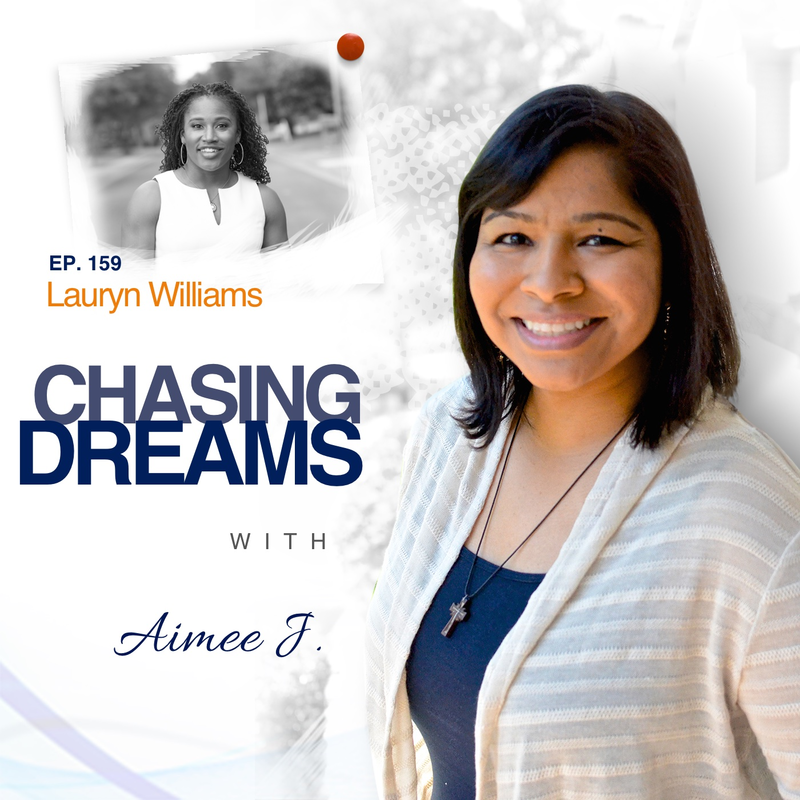 159: Lauryn Williams – Learning to Pivot, a Skill Worth Winning | Aimee J. Do you have a plan for what might come “after”? So often, we become hyper-focused on chasing a dream, with no real thought or plan for what might come next or how we need to pivot when circumstances change. 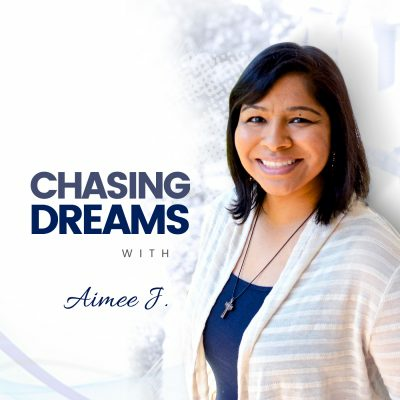 My guest today was focused on her dream of being a gold medal Olympic athlete, but then she converted that ambition into other fields when her athlete days were done. Lauryn Williams, CFP, is a four-time Olympic medalist AND the first American woman to medal in both the Summer and Winter Olympic Games. While pursuing professional sports, Lauryn interacted with two financial advisors who didn’t provide the services she needed. She asked friends what they were doing about their finances, and the answers were vague and unsettling. 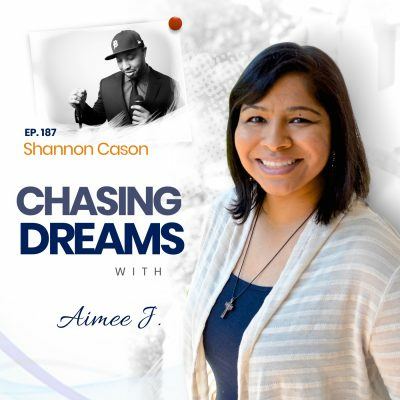 Constantly looking for ways to make a difference in the lives of others, she decided to put her finance degree and MBA to use to fill the gap for young professionals. Eager to learn everything she could, she then pursued the Certified Financial Planner certification. Her company, Worth Winning, offers virtual services to help young professionals get the answers to the financial questions that matter most to them. Whether that is creating a budget, figuring out a plan for paying off student loans, setting goals for savings, or understanding your 401(k), Worth Winning is ready to help with all things personal finance. What do you do when one phase of a career is over? Lauryn had no idea what would come next for her. The truth is, when we chase one dream for a long time, we need to be prepared for what happens next. There is no shame in having a Plan B and knowing when to pivot to something else. Having a plan in place is a life skill that Lauryn encourages people to cultivate. Sometimes the transformation is tough when you have to find a new identity and a different dream to chase. How do you pay for college when your family has limited resources? With no trust fund and no savings for college, Lauryn wasn’t sure how she would pay for college. Even though she had been taught financial responsibility from a young age, she needed an expert to help make plans. People usually do business with someone they know, like, or trust—-but Lauryn had none of those connections. The first financial planner she saw didn’t get to know her needs and wasn’t able to help her. What she really needed was someone to teach her financial literacy, which is what Lauryn seeks to do for her clients today. Since anyone can proclaim themselves a “financial advisor,” many have a conflict of interest or seek to sell insurance or other services to people instead of helping them with what they really need. Lauryn’s advice is to look for a CFP (Certified Financial Planner) because no one can attach that title without going through the proper training and certification process. It’s important to know which questions to ask and whether the professional is commission-based or fee-only. [11:23] What comes after the athletic career?